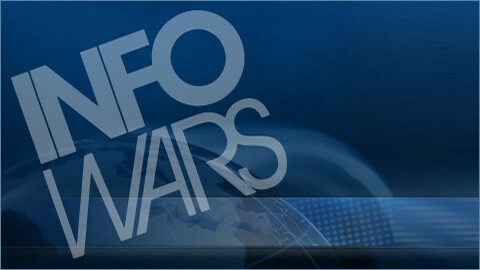 On The Friday June 28, 2013 Broadcast of The Infowars Nightly News. Wesley Clark Says American People Like NSA Stasi State Spying On Them. Researchers Use Video Game Software to Steer Cockroaches. WikiLeaks Volunteer Was a Paid Informant for the FBI. 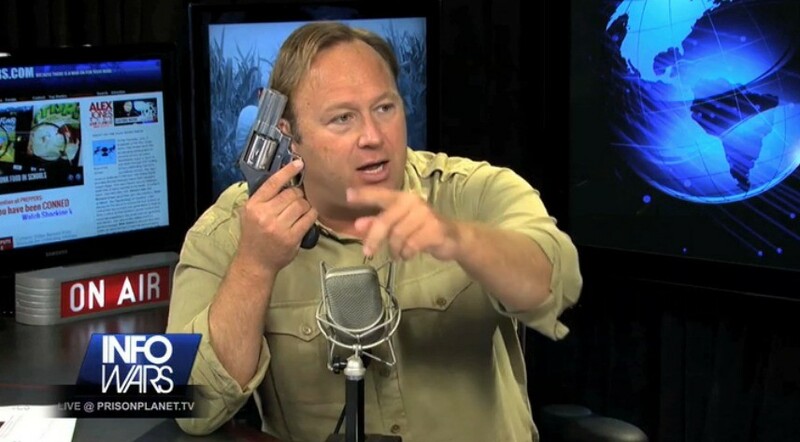 FBI Document —Plots to Kill Occupy Leader ‘If Deemed Necessary”. Irish bankers 'hoodwinked' government over bailout, secret recordings show. New EU Plan Will Make Every Bank Account In Europe Vulnerable To Cyprus-Style Wealth Confiscation. Federal Regulations Cut Standard of Living by 75 Percent Over 56 Years. 68 Senators Vote to Create Incentive for Employers to Hire Amnestied Immigrants Over U.S. Citizens. Brothers in Arms SPECIAL REPORT. UK may approve creating babies with DNA from 3 people. Dad's confession: I almost left my disabled daughter. Tags: 1st Amendment, 2nd Amendment, 4th Amendment, 5th Amendment, banks, DNA, FBI, spy, Surveillance, Wikileaks.